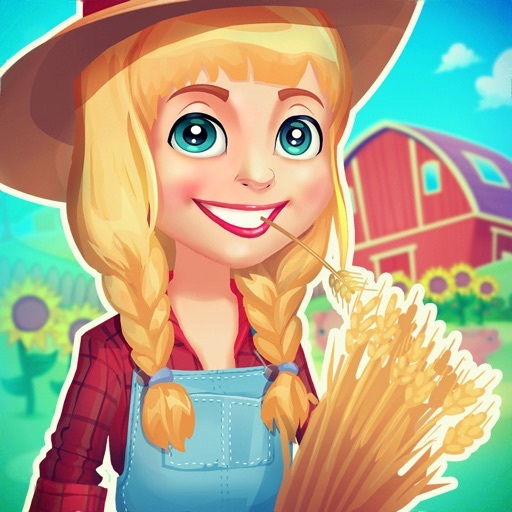 Farm Village: Farming Tycoon by Fat Lion Games Sp. z o. o. Back to nature! 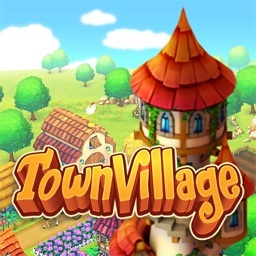 Move to farming valley and build a village and farm of your own! Join farmers from all around the world in one of the best farm tycoon games of 2018! Let’s farm in the farming valley! Bored with your everyday life? Then start a better one in the countryside! Move to farming valley, explore this beautiful, harvest land and build your own house! You start small with just some plants, cow and chicken, but with successful animal breeding and plant harvest, you can become a real farm tycoon! Farm Village - farm simulator game for the whole family! 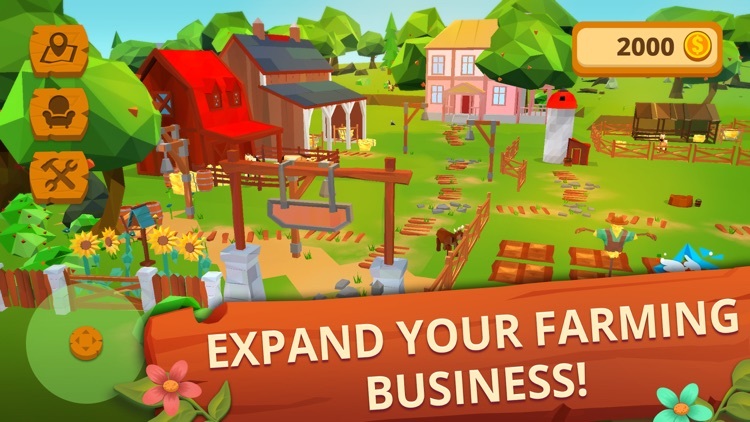 Explore the farming valley to find new resources and… new village farming business opportunities! 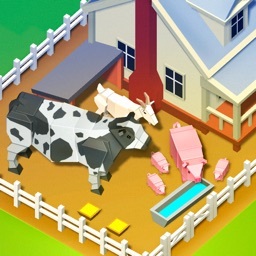 Buy animals from animal zoo to make an animal farm and learn about animal breeding! Don’t sleep on a hay - day at farming valley starts very early! You must milk the cow, get eggs, feed chicken and… prevent sheep fight! Sometimes your farm animal can be sick, so jump into your farming tractor and bring it to pet vet! Village and farm life can be demanding, but nobody says it’s easy to become a farm tycoon! In Farm Village you can also feel like a real farmer or gardener. Sow and grow corn from seeds, plant carrots, potatoes or tomatoes! Or make a flower garden and encircle your farm kingdom i blossom! Don’t forget to water this little big farm - the sun over farming valley can be scorching hot! Farm manager, food producer, city builder! Animal breeding and plant harvest is just the beginning! Expand your farming business and start producing food. In Farm Village it’s easy to build to a pigsty, sheepfold or butter factory - just find a resources, scheme and use our advanced crafting & building tool! In this farming simulator game you have to be a farmer, a city builder, a farm manager and a farm planner! Do you got what it takes to become a real farm tycoon? Games like this put you in real test! 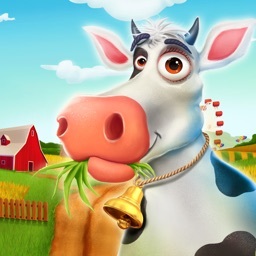 Check it yourself by playing Farm Village - the free game you can play with the whole family. Fun guaranteed! Let’s farm and see how far can you go with your blocky farm paradise! In this awesome mix of crafting & building games and village farming games sky’s the only limit! Expand your farming business and when you reach the border of your farmlands… well, buy more of them! You can even expand your farming business to the whole farming valley. How cool is that? 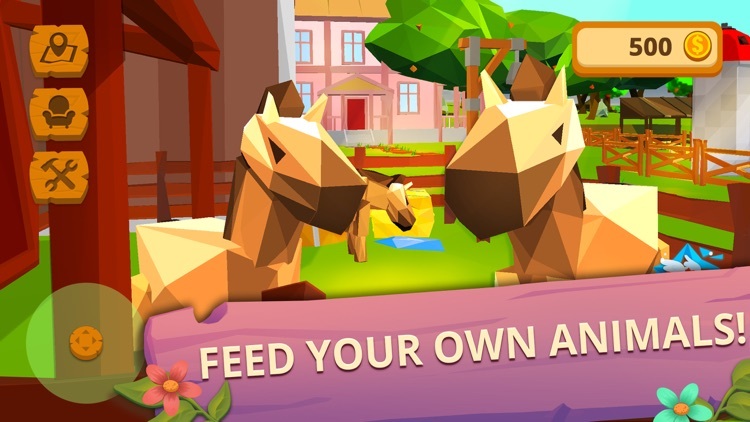 Watch how your little big farm grows alongside with farm animals, plants and flowers. Make a farm paradise you’ve always dreamt about and share it with your friends, family, boyfriend or girlfriend! Who wouldn’t like to live in a farming valley? • Back to nature! Enter the farming valley - the most beautiful farmlands you’ve ever seen! • Build a village and farm. Use advanced crafting & building tool to make a farm city like a real city builder. • Endless exploration. Discover the whole farming valley and find new resources. • Animal breeding and plant harvest. Make your village & farming business successful! • Build & manage. 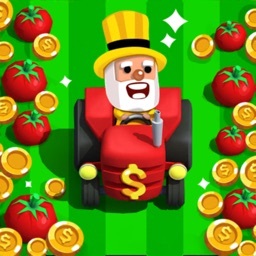 Farm needs a real farm manager - assign work, produce food and prosper like a real farming tycoon! • Games never had such beautiful retro graphics. You won’t find farm games with a better, retro graphics. 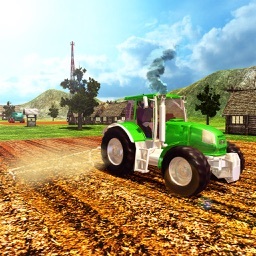 • Farming simulator of its own kind! 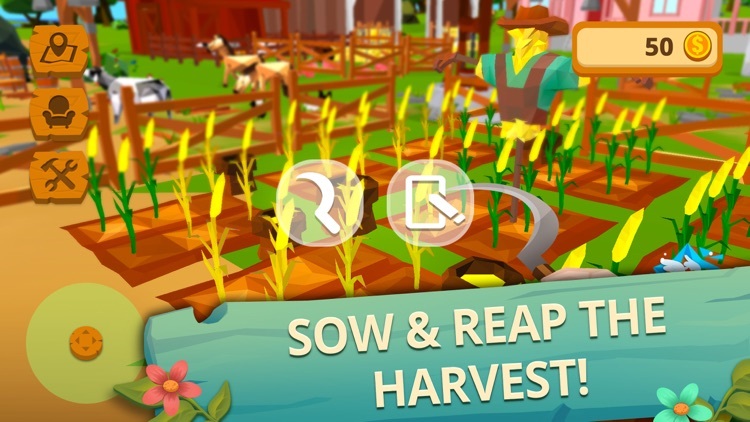 The best combination of crafting & building games, farm games and tycoon games! Farm Village isn’t one of the farm games made by peasants, but we definitely love a village life! Play Farm Village and experience the best mix of crafting, building and farm games - you’ll love it too! It’s the best free game you can play offline with your whole family, so what are you waiting for? DOWNLOAD NOW and get back to nature!